PESHAWAR: The federal government on Tuesday decided to dissolve the Ministry of States and Frontier Regions (SAFRON) following the merger of the Federally Administered Tribal Areas (FATA) with Khyber Pakhtunkhwa. 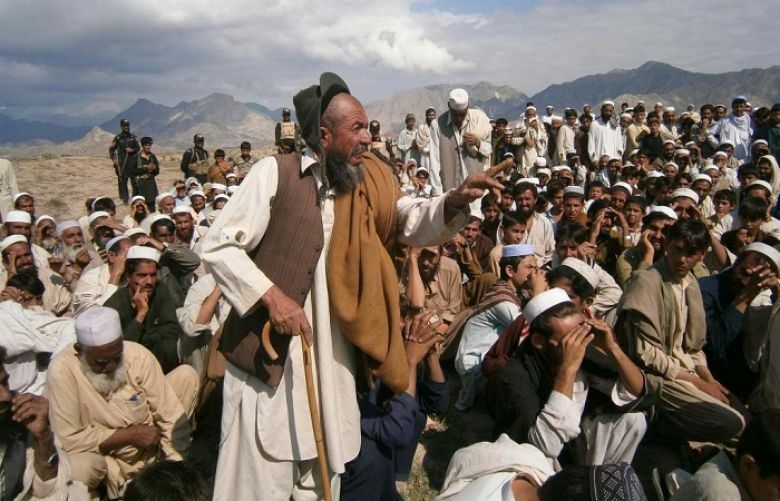 “There are over 1.7 million Afghan refugees in the country who are our guests and we want them to be safely repatriated.” Furthermore, officials within the government report that it plans to close down the FATA Secretariat. “The Ministry of Interior overlooks the issues of refugees which is why the four Afghan commissioners and chief commissioner for Afghan refugees which were reporting to the Ministry of SAFRON will now be under the interior ministry,” according to reports.